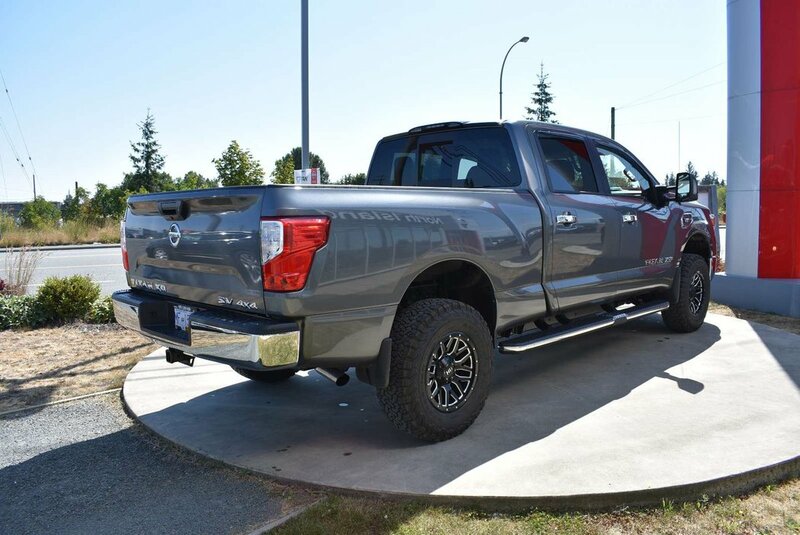 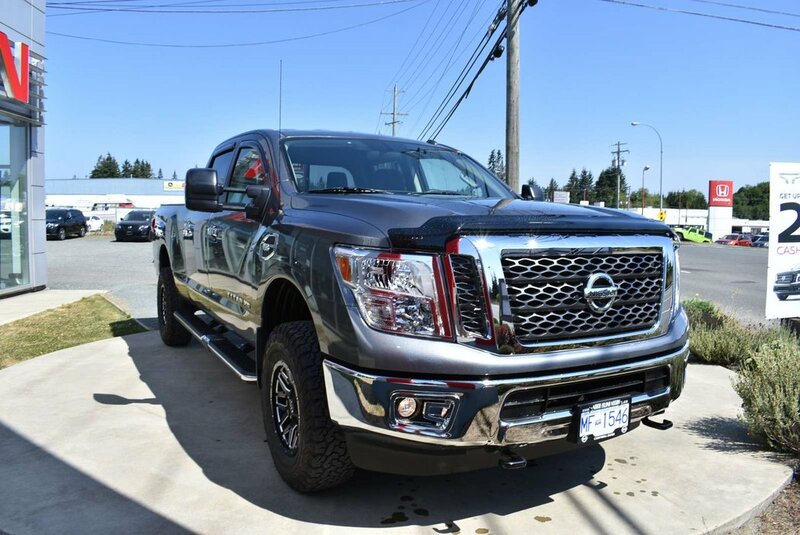 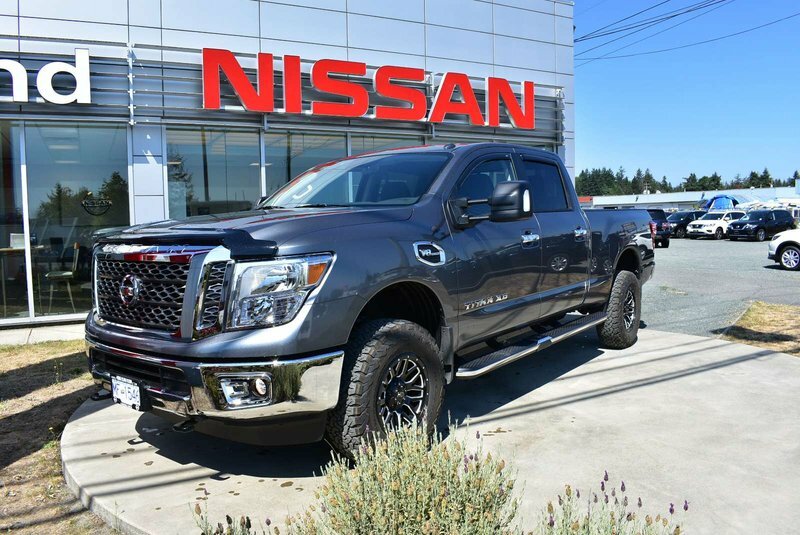 Solid to the core, our 2018 Nissan Titan XD SV Crew Cab, 4x4, flexes some serious muscle! 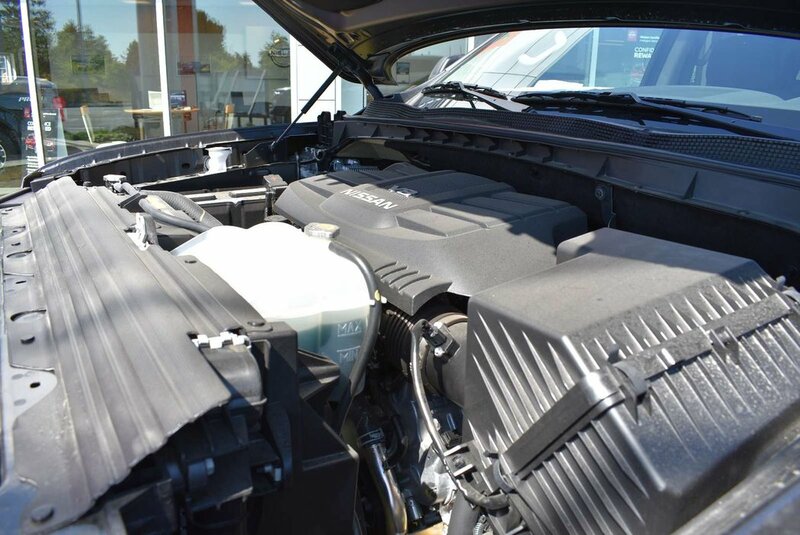 Behold the exceptional strength and potent rumble of our legendary 5.6 Litre V8 that generates 390hp. 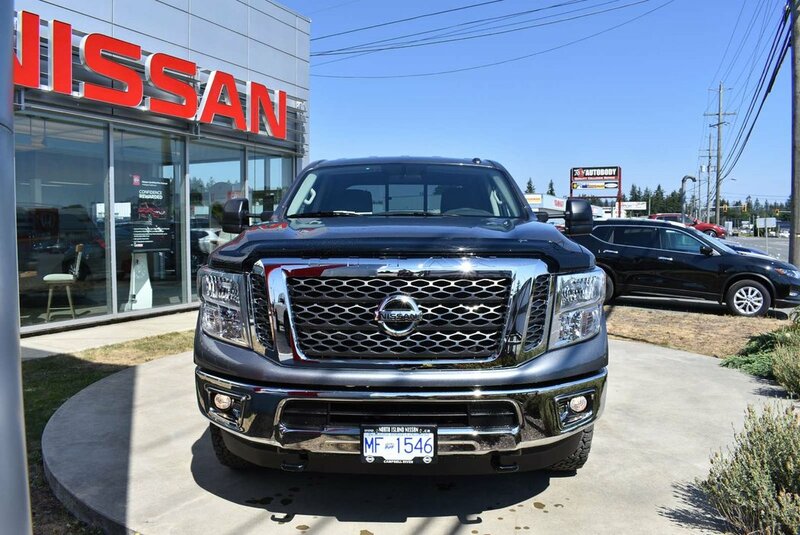 It's paired with an innovative 7 Speed Automatic, serving up a smooth and comfortable ride while rewarding you with a jaw-dropping towing and payload capacity. 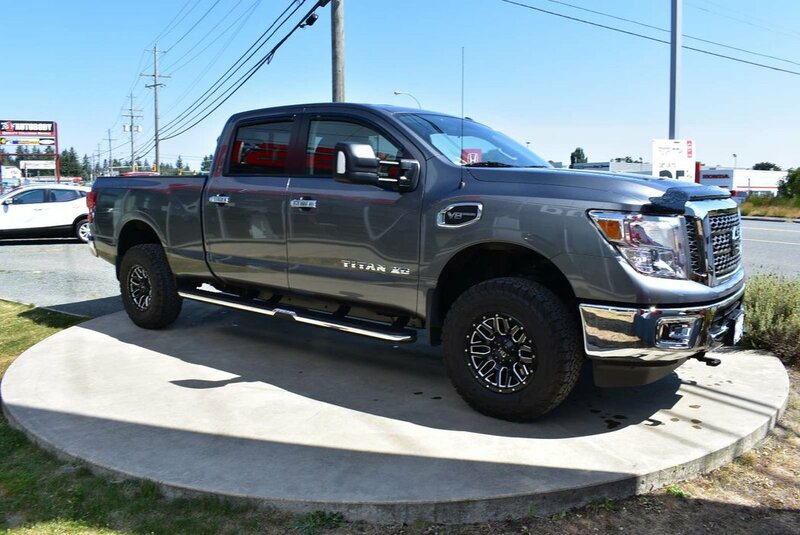 It's impossible to ignore the rugged good looks of our Titan XD SV that packs every tool you need to get hard jobs done with ease and is built with a high strength steel frame. 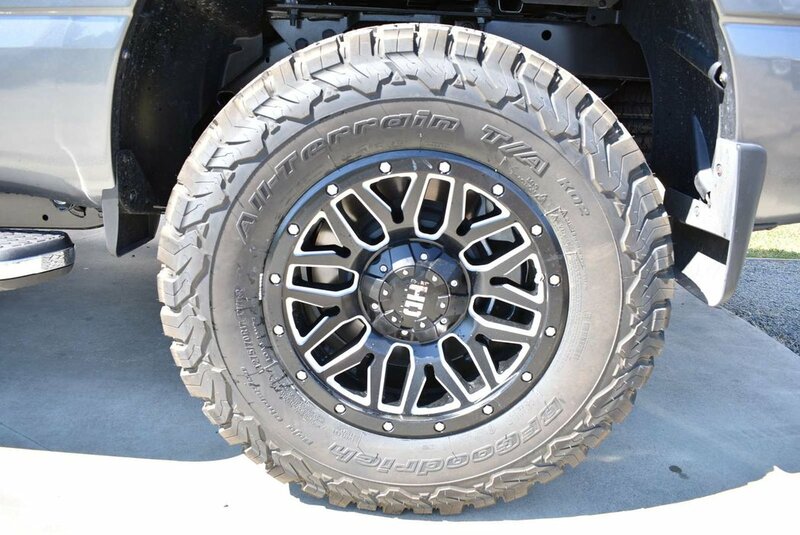 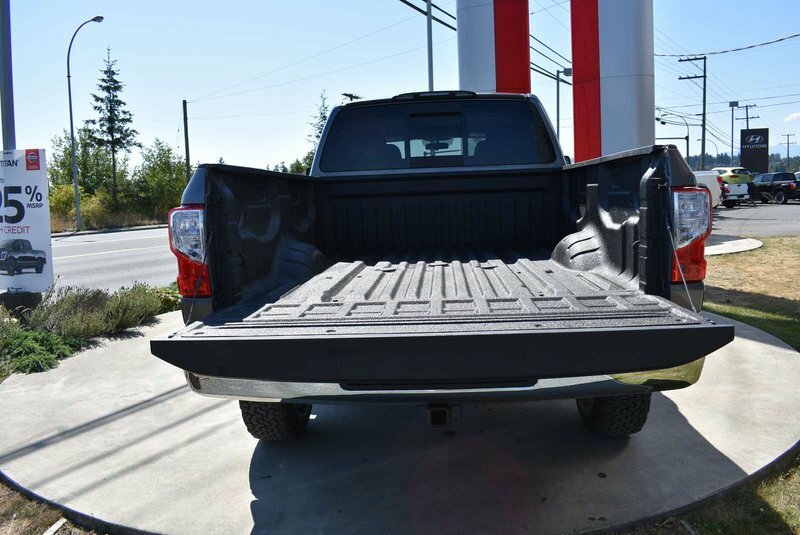 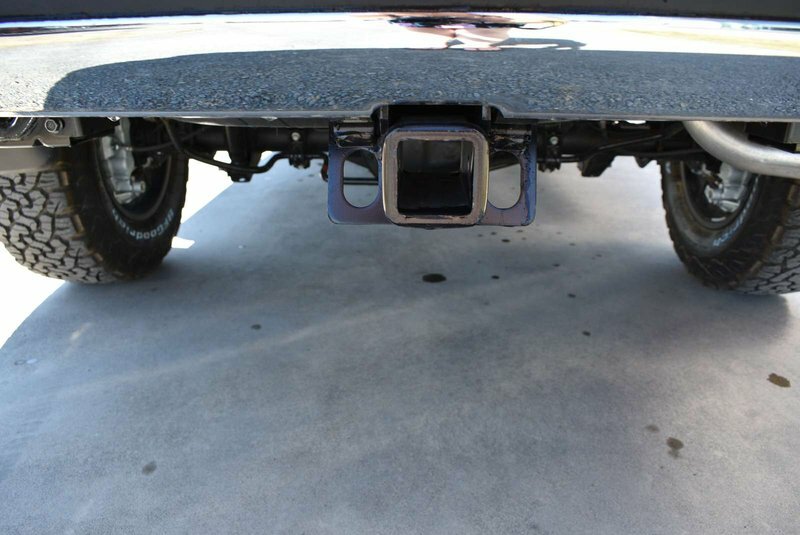 It takes care of you with tough wheels and dampened opening tailgate with closure assist. 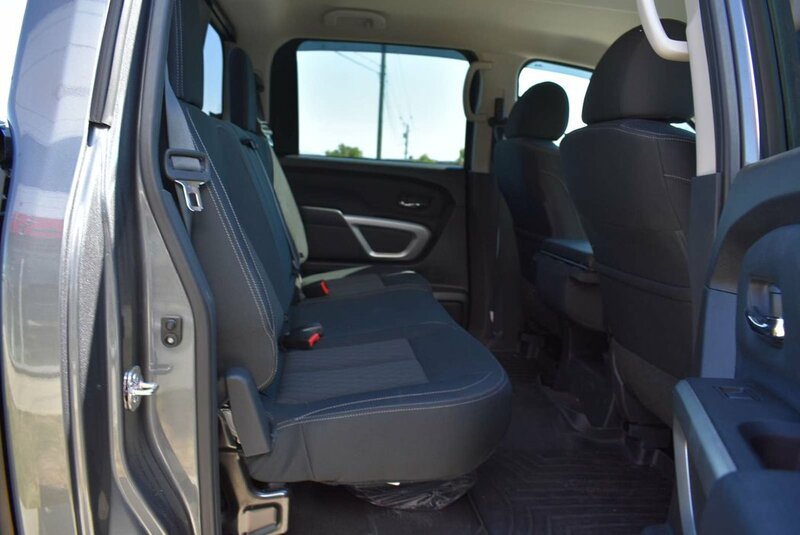 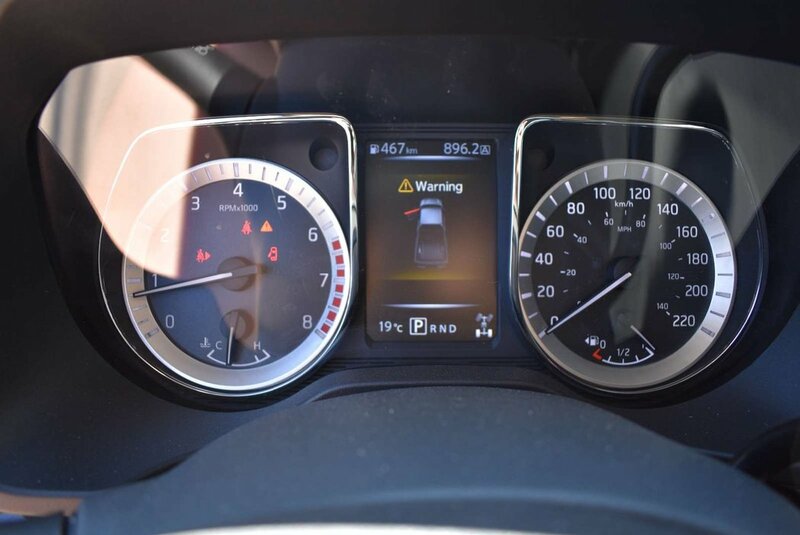 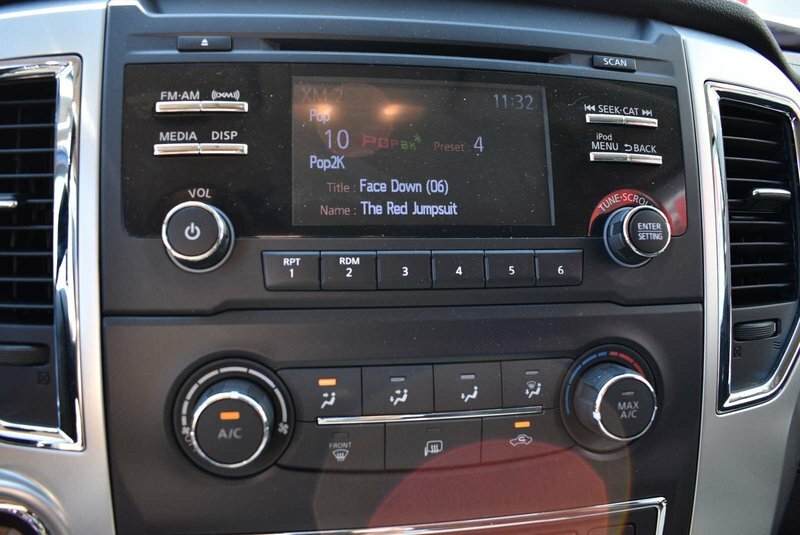 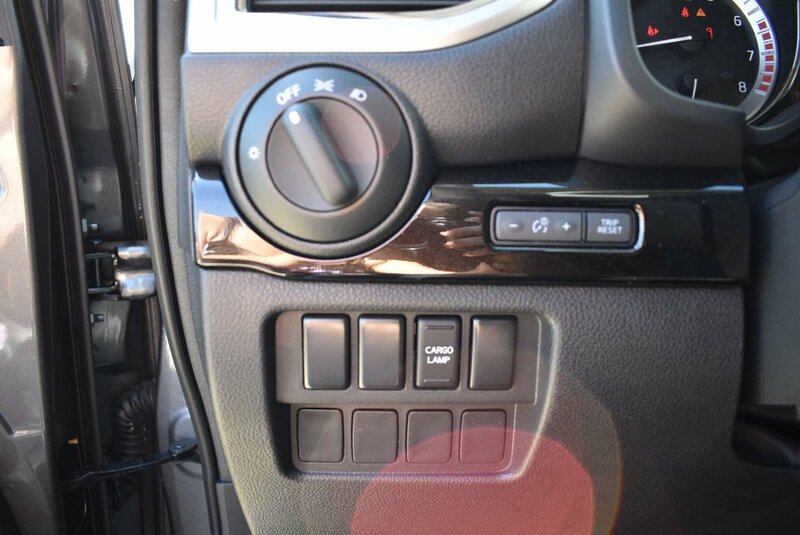 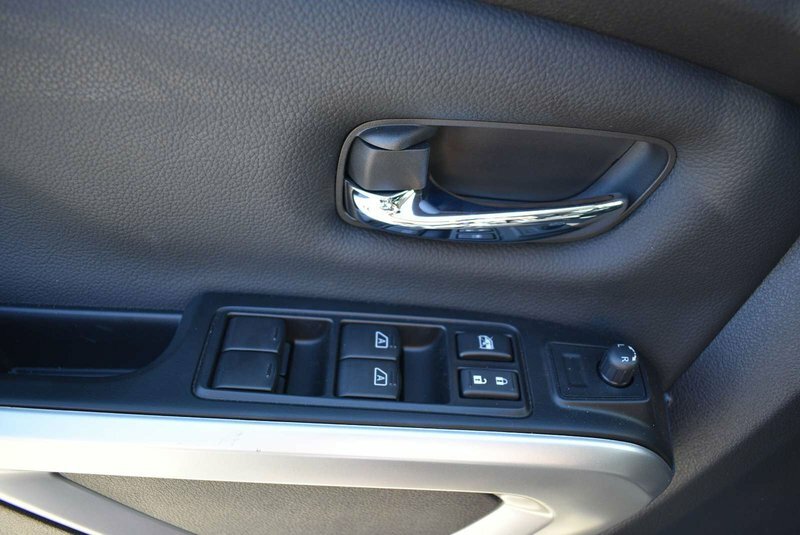 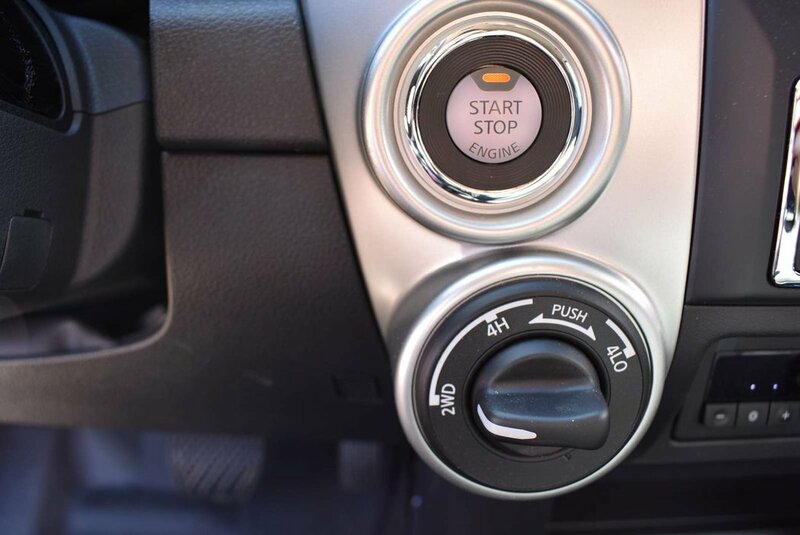 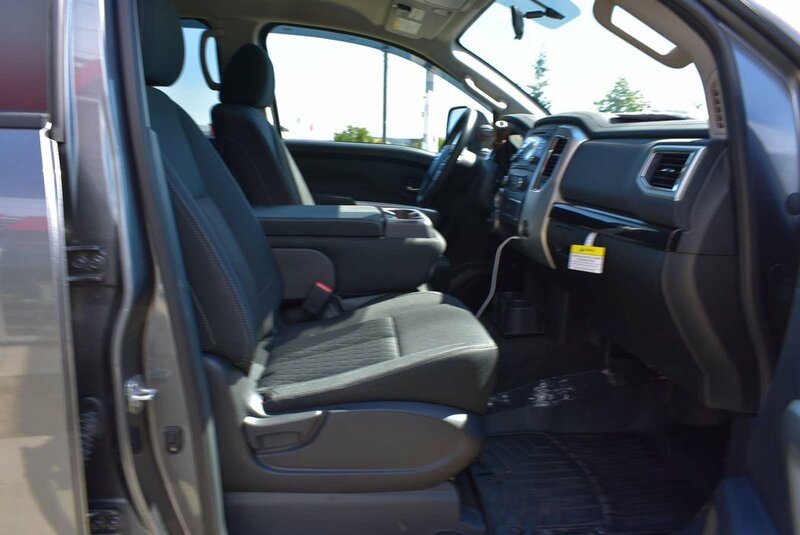 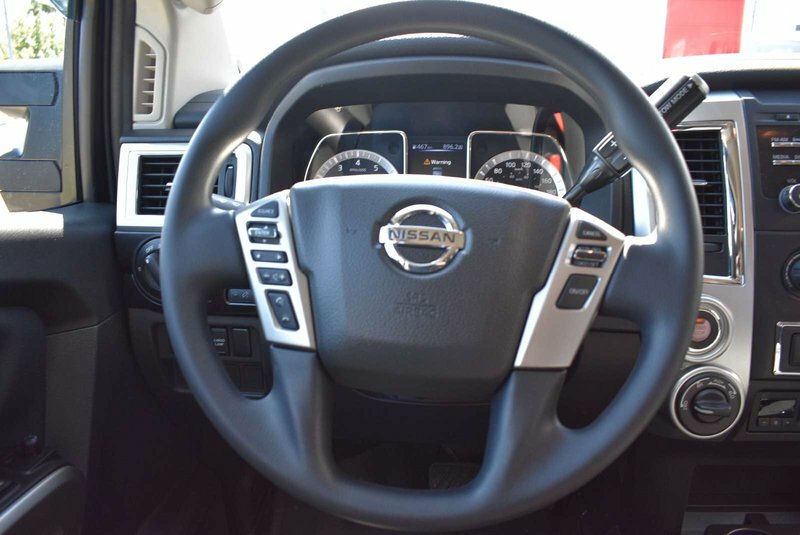 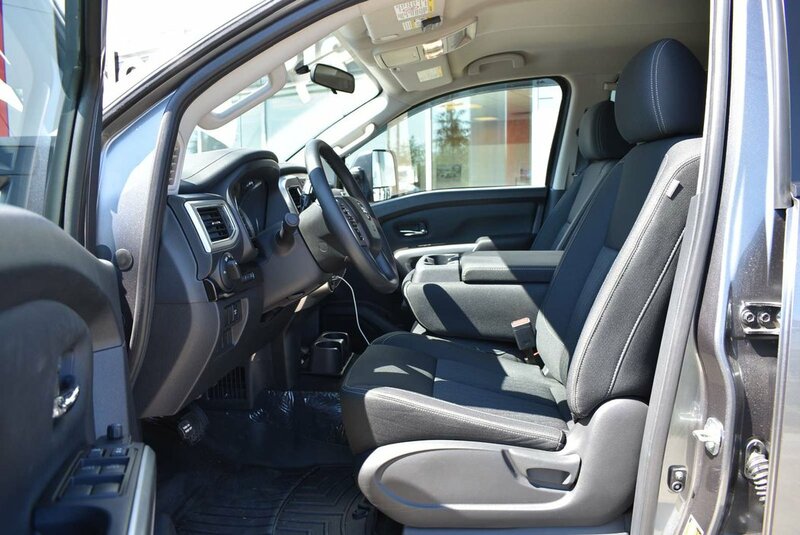 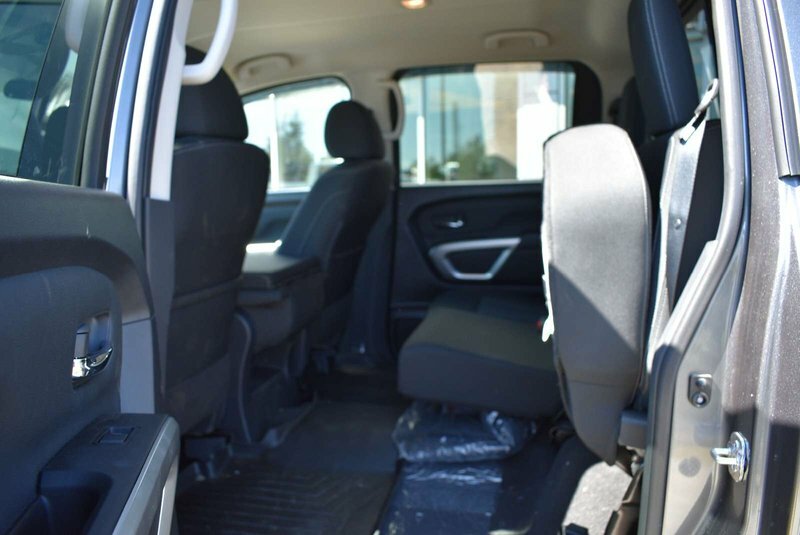 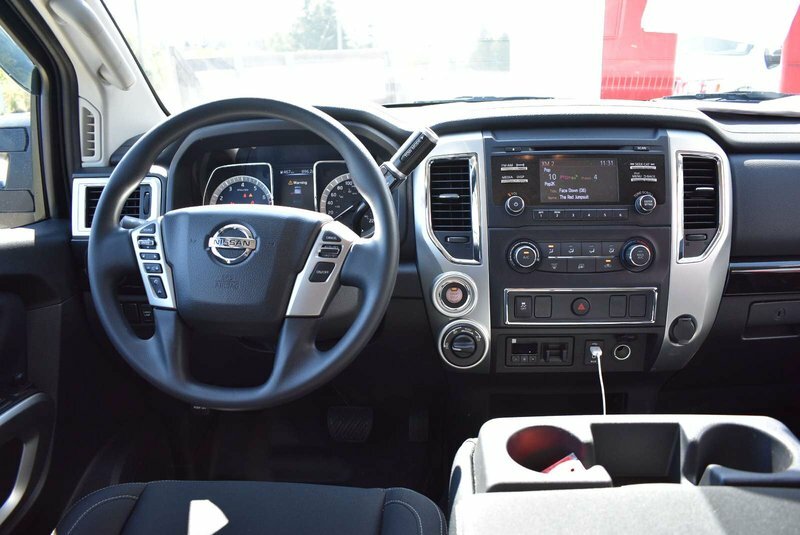 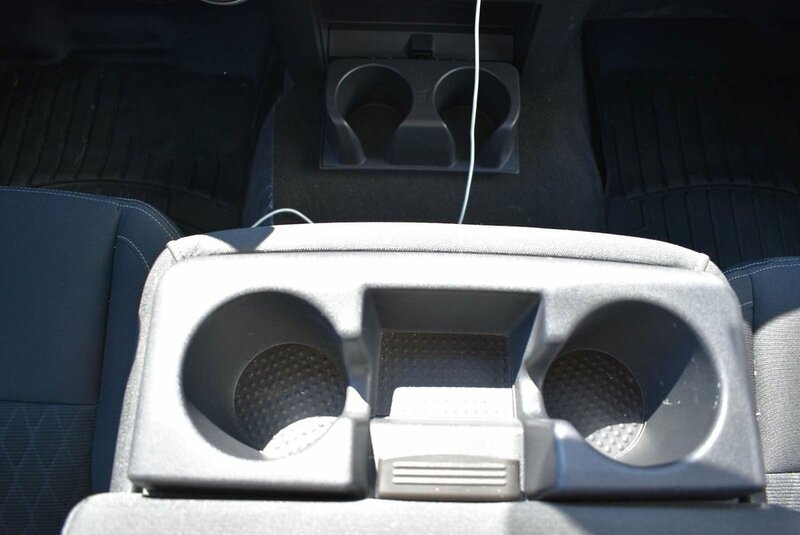 The cabin is sleek and impressive with everything perfectly in place to keep you comfortable and in command like remote key-less entry, push button start, steering wheel mounted cruise control, a 40/20/40 split front bench seat with a centre console, and an advanced drive-assist display. 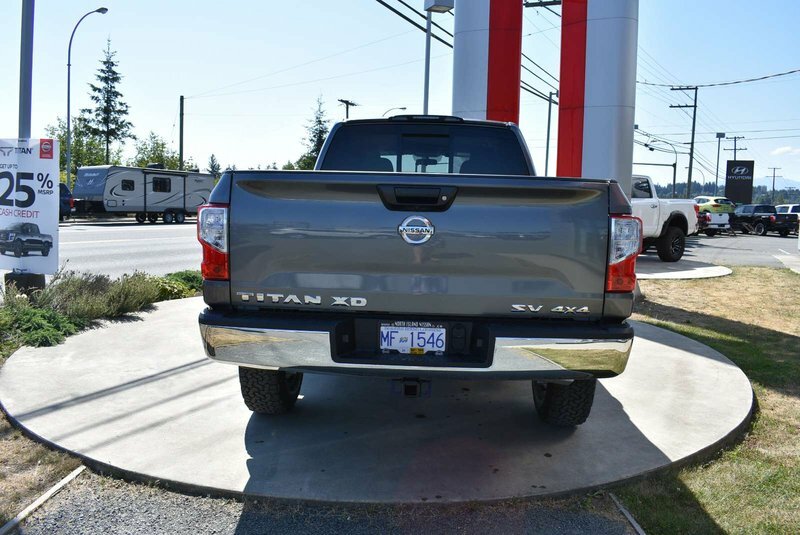 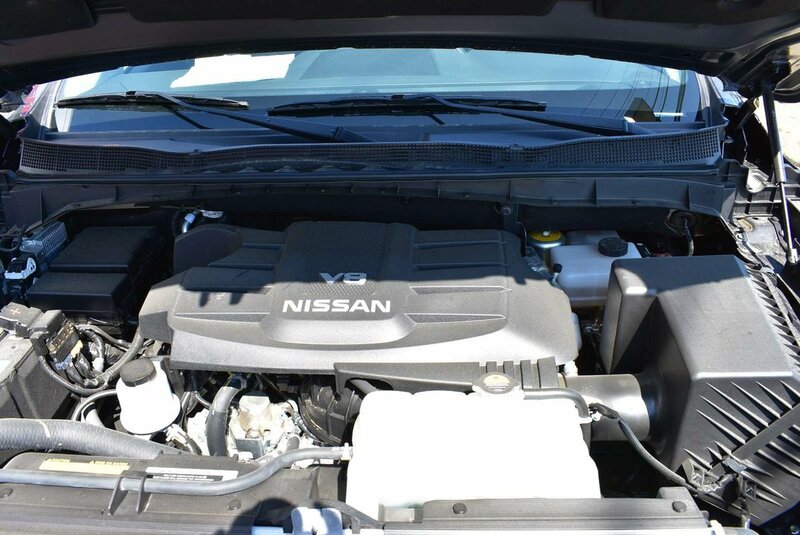 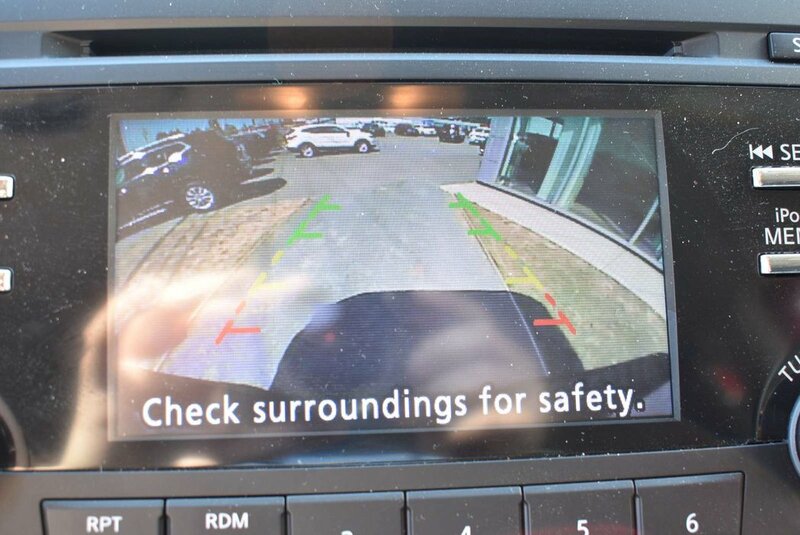 Come in to North Island Nissan to meet with a sales representative to test drive a Nissan today! 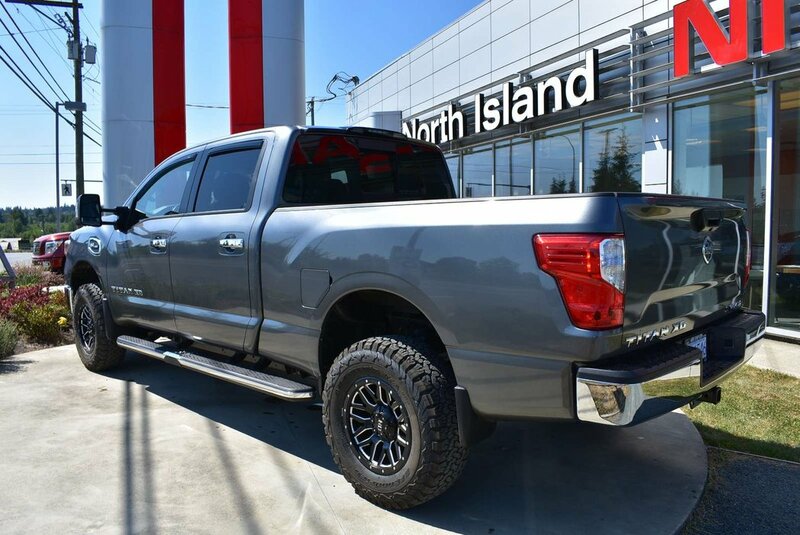 2700 N Island Hwy, Campbell River or (250) 287-7272!